January is Hot Tea Month at Suffrage Wagon Cafe: How to make hot tea & Alice Paul program! Make a cup of hot tea: From Suffrage Wagon Cooking School on Vimeo. January is Hot Tea Month at Suffrage Wagon News Channel! on Vimeo. 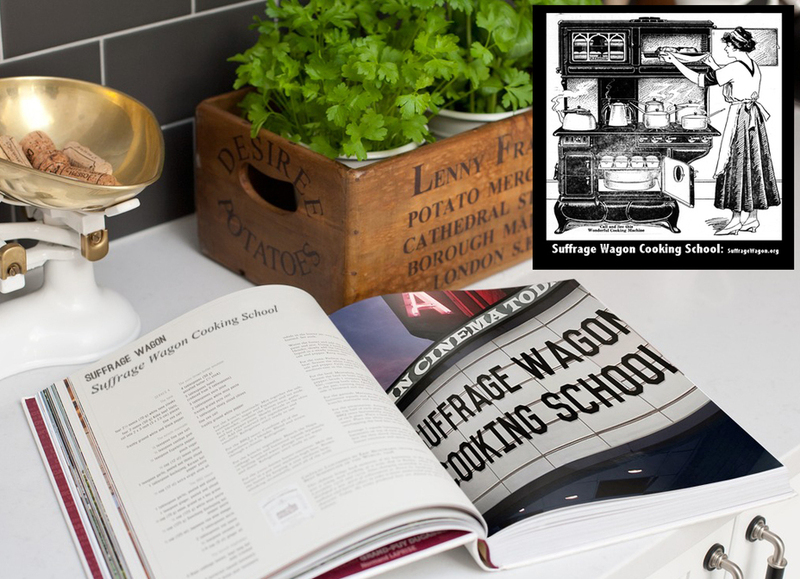 At Suffrage Wagon Cafe we’re promoting our partner, Suffrage Wagon Cooking School, where we are out to set a mood, that of bringing us all together with a reminder of how to make a good cup of tea. This video will have you going out of your way to look at tea pots and cups. And Chef Cutting has a box of teas enough to get you started. 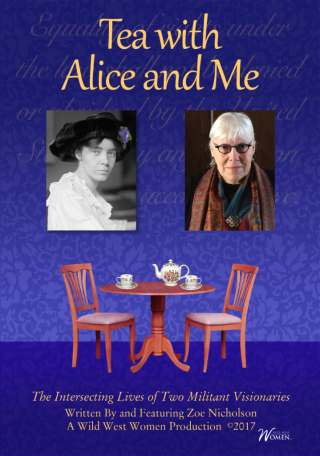 Only a few days remain for the Kickstarter campaign featuring “Alice and Me.” It’s a terrific project that features suffrage activist Alice Paul. Find out more at the web site featuring a labor of love about Alice Paul. New Zealand has a suffrage centennial medal: Can the U.S. honor Inez Milholland with a presidential citizens medal? Inez Milholland petition for citizens medal is being considered by the White House! Suffrage Wagon Cafe special.